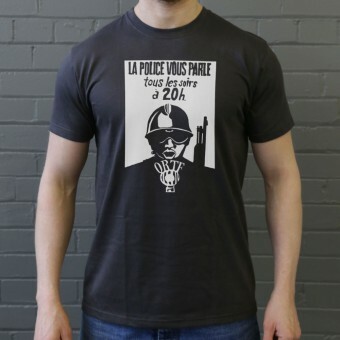 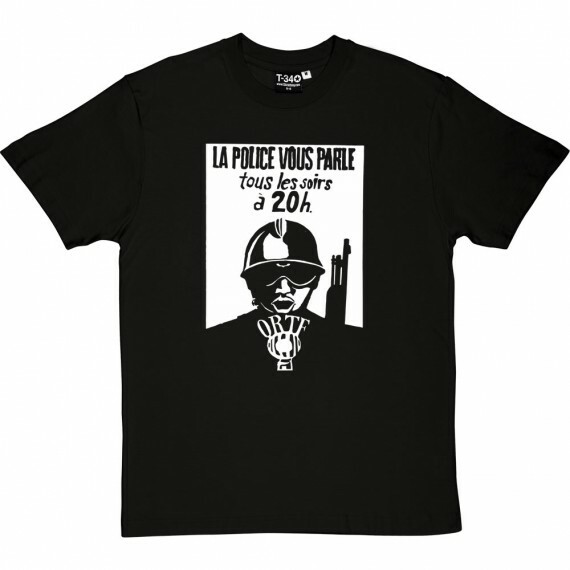 "La Police Vous Parle Tous Les Soirs à 20h" - "The police will speak to you ever day at 8pm". 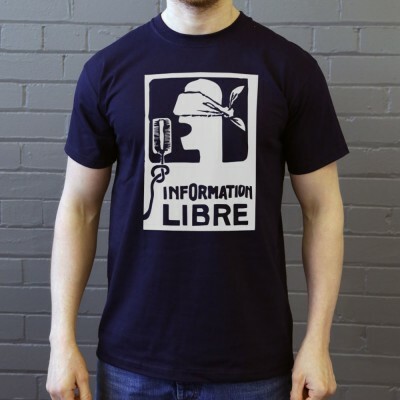 As a result of workers from the French national television and radio stations going on strike in 1968, members of the Ministry for Home Affairs ran television and radio news bulletins at the request of the Gaulist government. 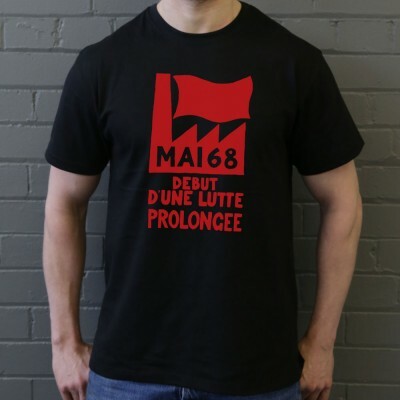 The Atelier Populaire produced this poster, to show their distrust at what they considered to be biased propaganda and an attempt at thought control by those in authority.